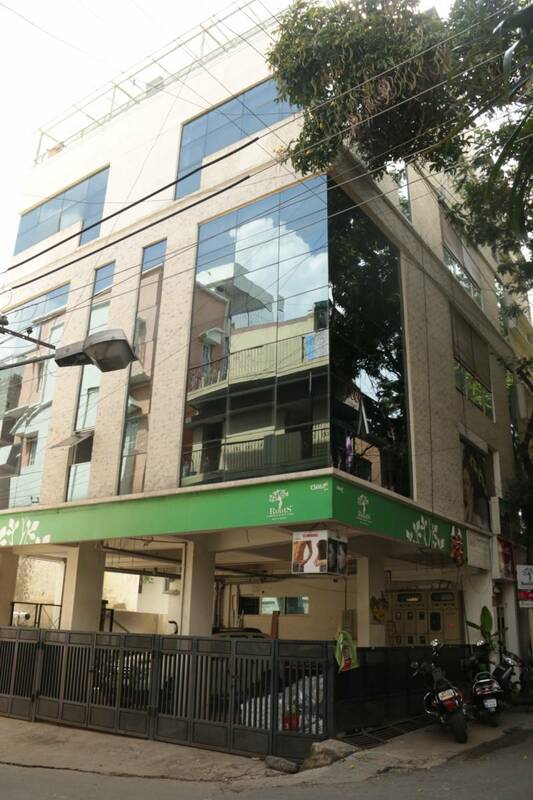 Roots Nest Hotel is situated in Bangalore’s Central Business Hub, is located at Malleshwaram, Bangalore. 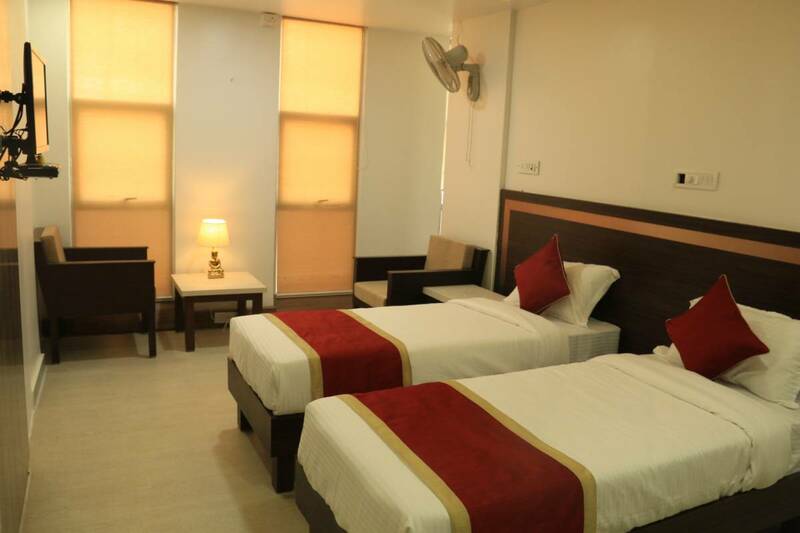 And very near to the City Railway Station and out station Bus Terminal of which are just 5 minutes away. 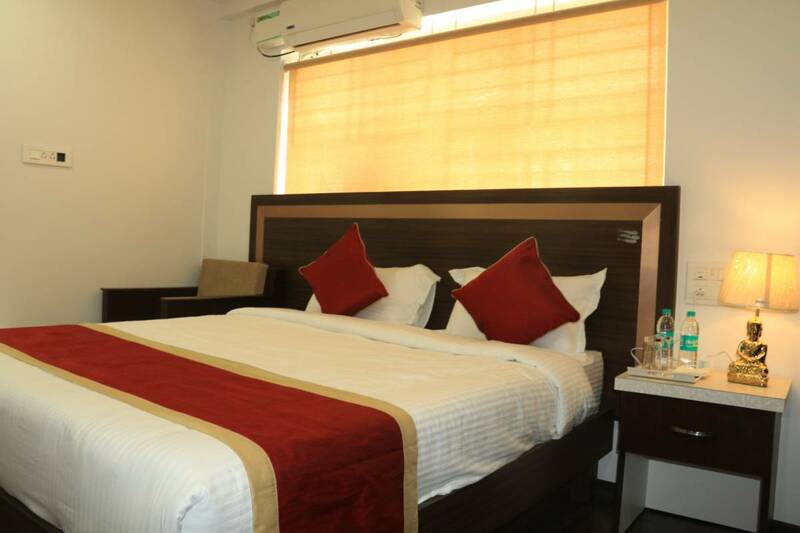 Roots Nest Apartment Hotel is also in close proximity to Bangalore Palace, Mantri Mall, and Indian Institute of Science. 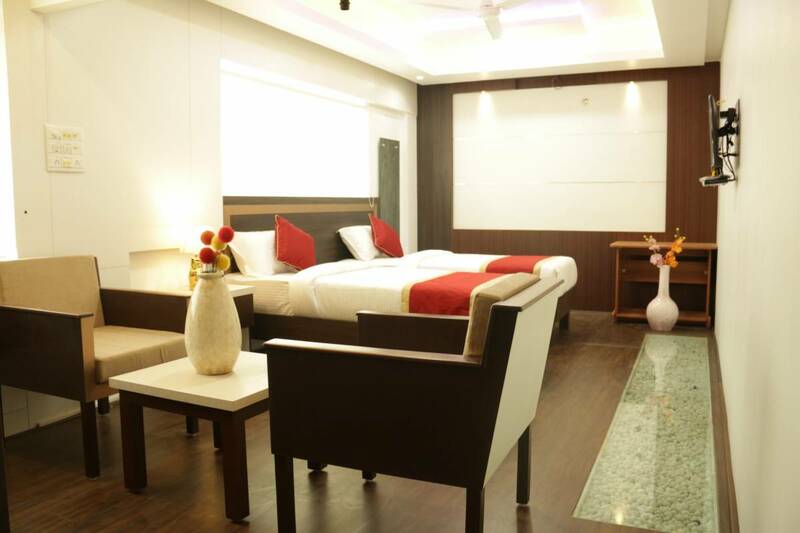 Roots Nest Apartment Hotel is ideally suited for Leisure, Business and Corporate Travellers. 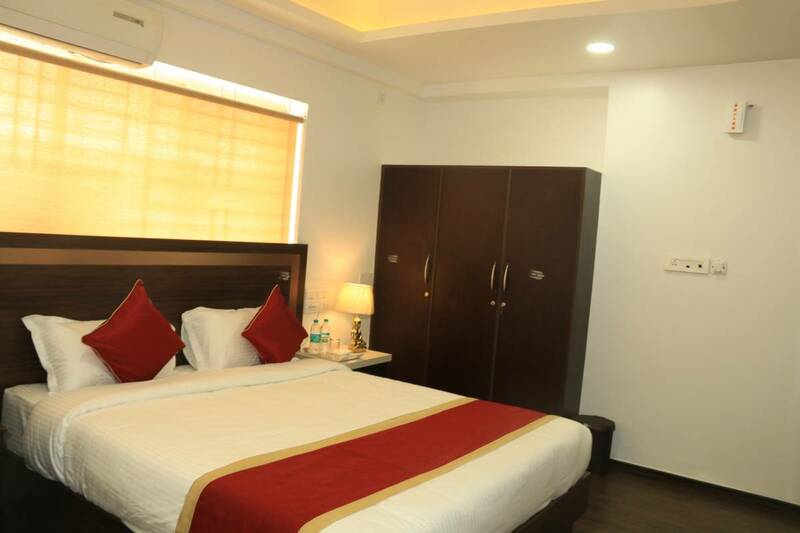 and equipped with facilities to provide a homely experience to all its guests. Each of the rooms including inter connected rooms are well appointed fully furnished with modern amenities to ensure your comfort stay, including individually controlled air conditioning, shower with running hot & cold water, STD/ISD, Satellite TV, Laundry, Medical, Safe Deposit, complimentary breakfast, newspaper, Business centre, Wi-Fi Connectivity throughout the Hotel, Spa & Beauty Services and travel services. 	Ironing with board available. 	Wi-Fi Connectivity throughout the hotel. 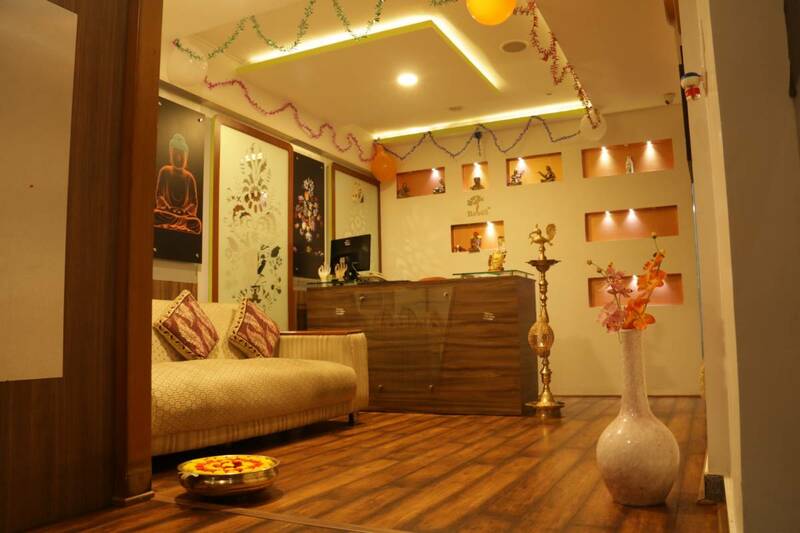 	In House SPA & Beauty facilities. 	Doctor available on call. 	Free On-site Undercover Parking. 	CCTV surveillance for safety and security. 	Car Rental & Travel Assistance. 	Check-in & check-out will be 24 hrs. 	Guest will not be extended credit automatically unless a letter from the company. 	No personal cheques will be honored.